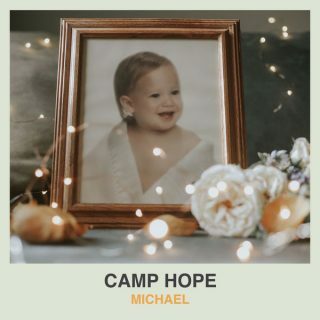 Camp Hope : Michael album download | Has it Leaked? Hotel Books vocalist, Cam Smith, announced earlier this year his side project called Camp Hope. Cam is known for his poetic lyrics and his Emo atmosphere that surrounds him in the band, but for Camp Hope he switches his style up a bit for a more Rap approach. 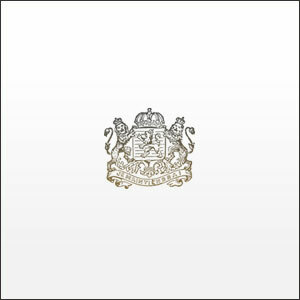 The album "Michael" will be released on January 26th through InVogue Records.